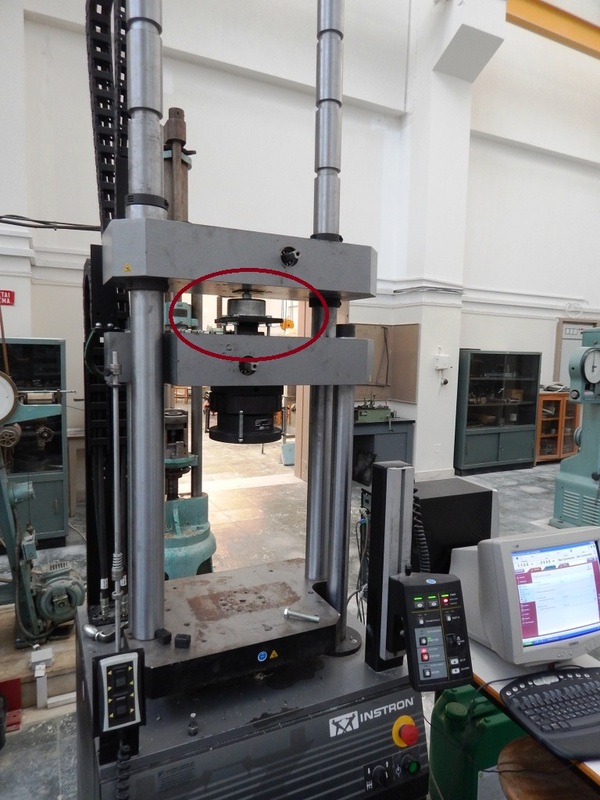 Our acoustic engineering team continuously carries out applied academic research on acoustics, noise and vibration control, working closely with specialized research Institutes and Acoustic Laboratories. 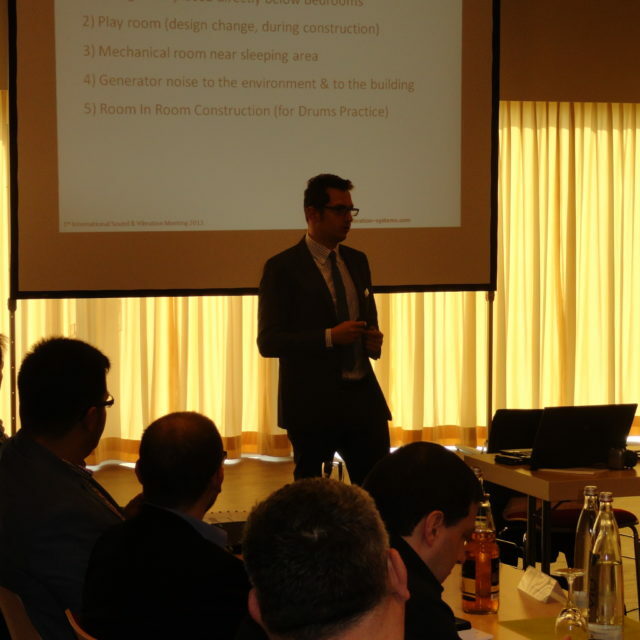 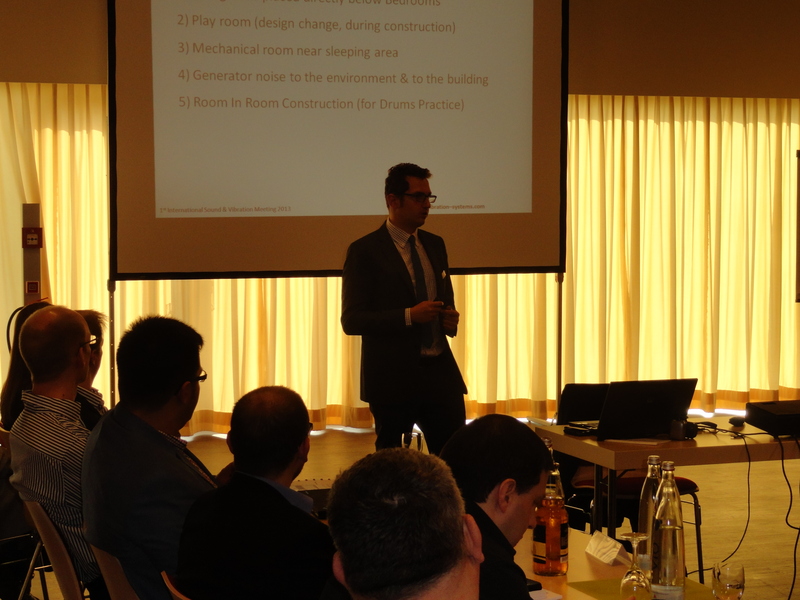 This contributes in designing innovative, advanced and effective acoustic, noise and vibration control solutions. 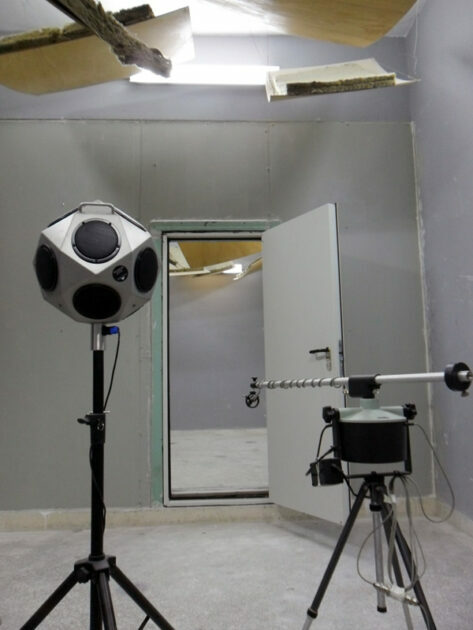 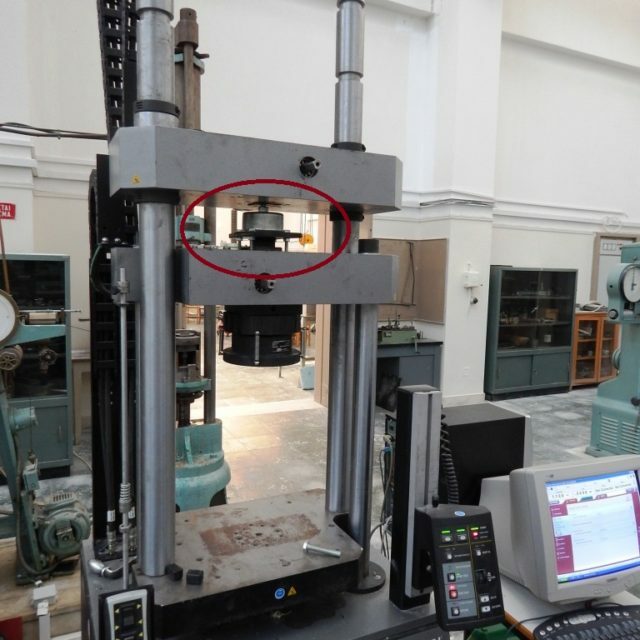 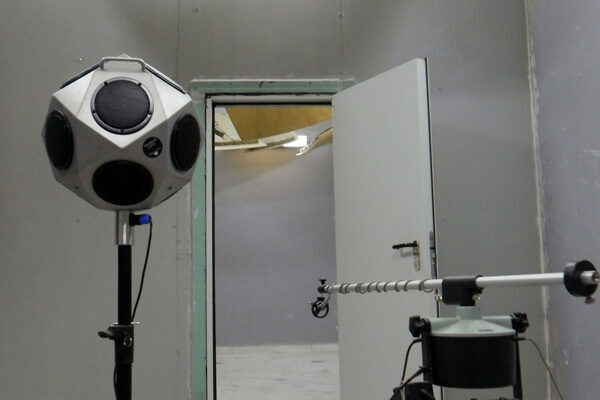 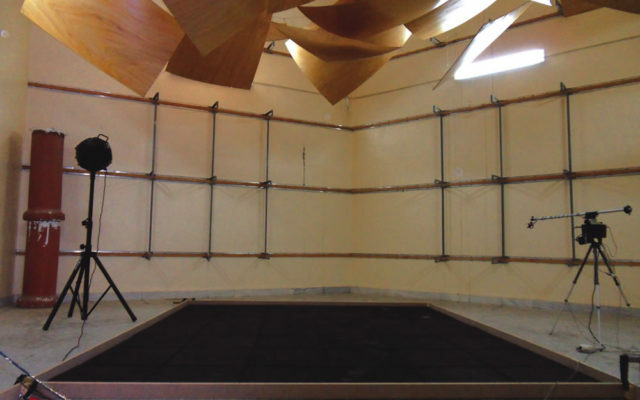 Additionally, we carry out acoustic measurements of noise insulation (Rw), sound absorption index (αs) and structural borne noise Insulation (Lnw) in Acoustic laboratory, in order to determine the characteristics of new, eco-friendly acoustic materials. 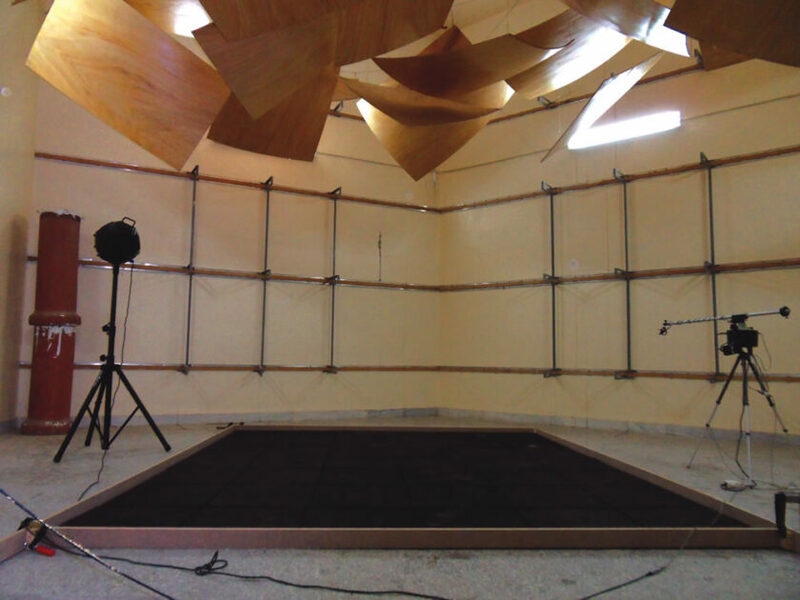 In order to constantly guarantee high quality, we offer solutions that are tested and certified by independent acoustic laboratories. 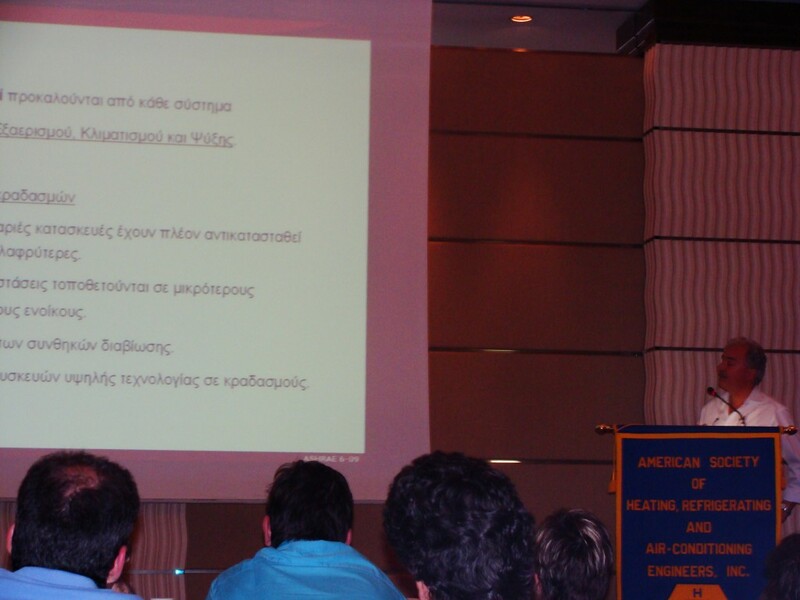 Working closely with institutes and specialized organizations in acoustics, noise and vibration control, our acoustic engineers has been participating in congresses and seminars related to acoustics since 1981, presenting their research results and the analysis of their scientific studies.We are in close collaboration with International scientific organizations and specialized acoustic engineers around the world, exchanging ideas in regards with noise legislation, technical solutions and exchanging ideas about creating new innovative acoustics products.